Hello GNCC Racing Nation! 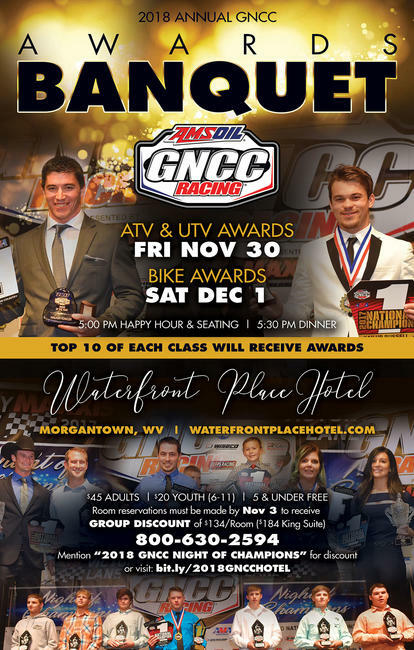 The GNCC ATV Banquet will be held this Friday, November 30, with the Bike Banquet taking place Saturday, December 1, 2018 in Morgantown, WV at the Morgantown Marriott at Waterfront Place. The ATV Banquet will also include UTVs and the ATV Micros, while the Bike Banquet will include Bike Micros and the top 10 from the WMX Series. Please see the weekend schedule for the complete schedule. 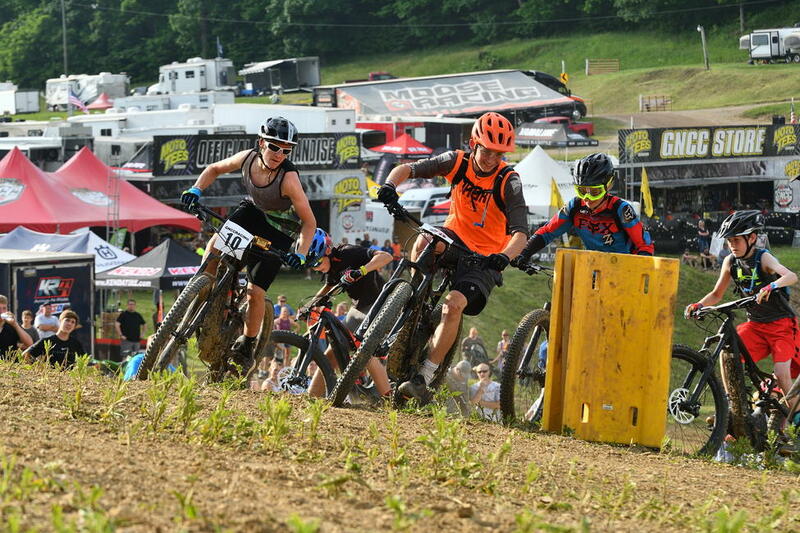 Attention Pro riders, we ask that you take this opportunity to find GNCC Series photographer Ken Hill (seated at table 6) at some point throughout the evening and have your headshot taken for the 2019 season. This headshot is for program and media purposes. If you have your 2019 plans signed, and are able to bring your appropriate jersey for the photo please do so. If you do not, then please dress accordingly for the banquet. Rocky Mountain ATV/MC will be returning for the sixth year in a row with the Ticket to Ride giveaway. 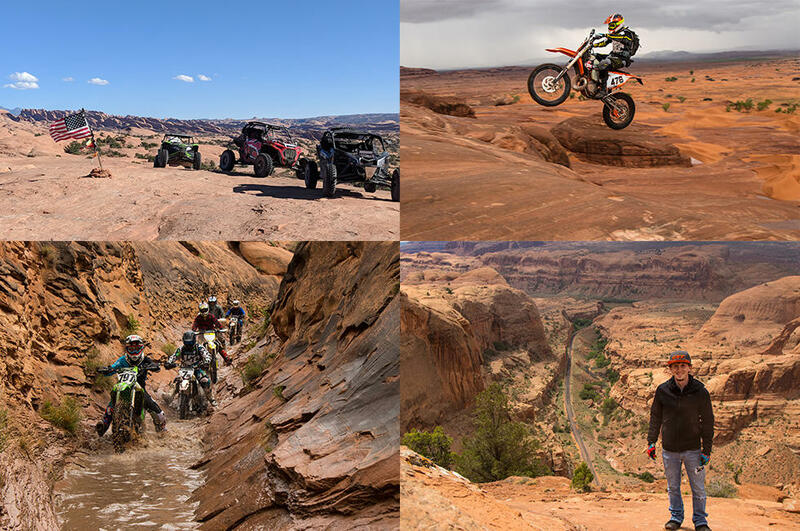 Two winners from each night will be chosen at random to experience a once-in-a-lifetime opportunity courtesy of Rocky Mountain ATV/MC, to a unique riding excursion in Moab, Utah. The top 10 riders in every afternoon class, select upper-level amateur classes, as well as the top 10 in the XC1, XC2 and XC3 UTV classes are eligible for the giveaway. Each winner will be invited to bring a guest on the exclusive trip in the spring of 2019. The winner must be present at their respective banquet night in order to claim the prize. Racer X will be hosting a Red Carpet event from 4 pm – 8 pm on Friday and Saturday on the main level of the Morgantown Marriott at Waterfront Place Hotel. Racer X will be on-hand asking riders, families and fans #WhyWeRace and various other questions. So, make sure you stop by the Red Carpet event before heading downstairs to the banquet! Local vendors and sponsors will also be onsite throughout the weekend to help celebrate our GNCC racers accomplishments. 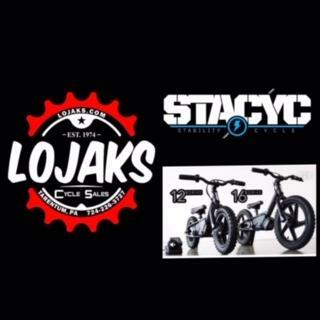 Lojak’s Cycle Sales will be present with STACYC electric bicycles on sale, the 12 inch for $649 and 16 inch for $699. Lojak’s will be accepting cash or credit. Gear Bicycles will be selling Fantic and Specialized bikes at discounted pricing. You can get a great Christmas gift at the Banquets or by calling their shop in Grove City, PA at 724-992-8180. Factory Connection will be on display, and you can also stop by and check out Mystical Crystal Jewelry for sale. 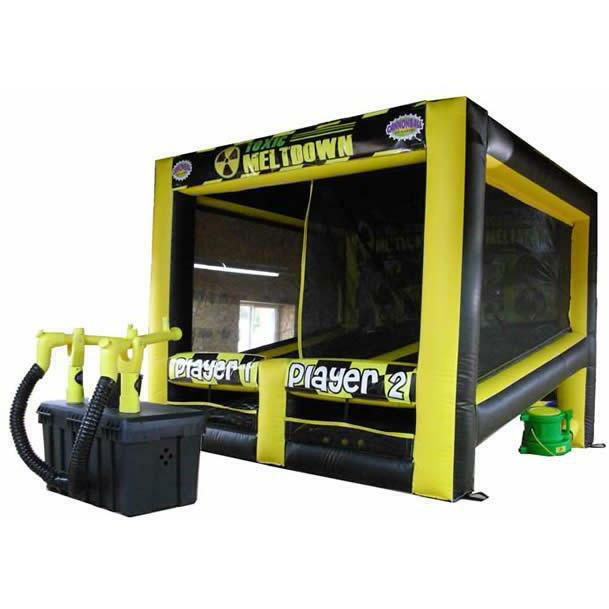 Activities for the kiddos attending the banquet will include Alien Invasion airsoft ball game, Life-sized Jenga, video gaming station with multiple games available and an Adult-monitored kids’ zone. The photobooth will be back once again and setup outside of the main banquet room from 9 – 11 p.m. each night. 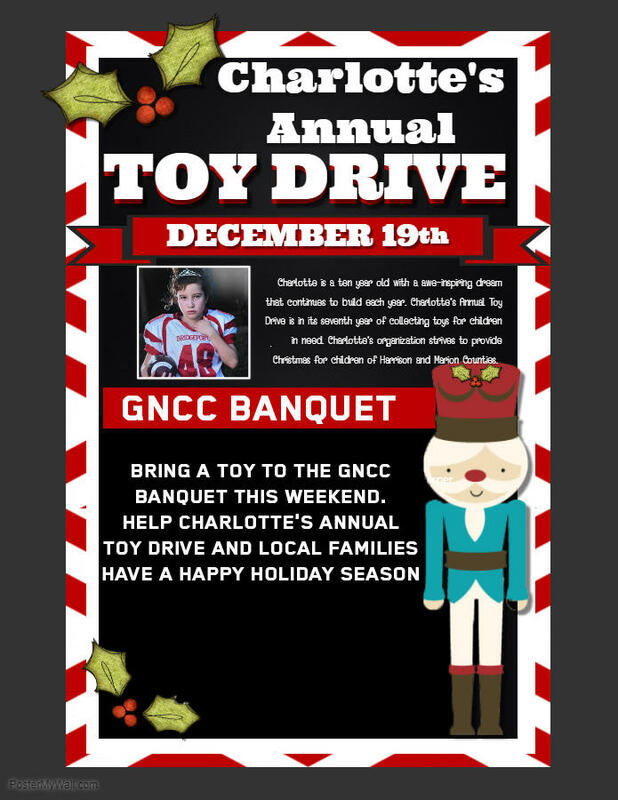 GNCC will be helping out with "Charlotte's Toy Drive" this weekend on Friday and Saturday. Please bring a toy to place in the toy drive, and help local families have a Happy Holiday season. A friendly reminder from the Morgantown Marriott at Waterfront Place that check-in takes place at 4:00 p.m. each day, and check out is promptly at 12:00 p.m. The Salon ABC will be set up with fruit punch, cookies and a television for Saturday guests arriving early. The bars will also have late night concessions available this year. Thank you, and we look forward to seeing you at the Banquets!